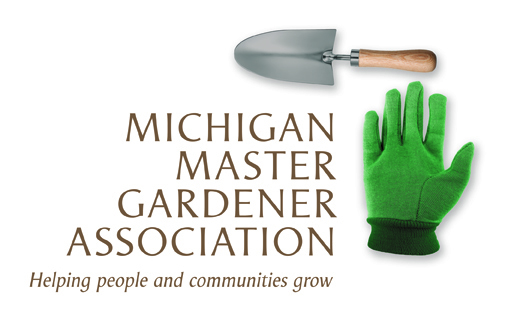 Lapeer County Master Garden Tour (Lapeer) — Michigan Master Gardener Association, Inc.
Join us for a tour of gardens! Lapeer County Master Gardeners are opening their beautiful yards to the public. Take the tour to view their creations & ask the gardeners questions! Advanced tickets will be available beginning June 15 at Burke's Flowers & MSUE in Lapeer. Tickets also available at garden sites the day of the tour.